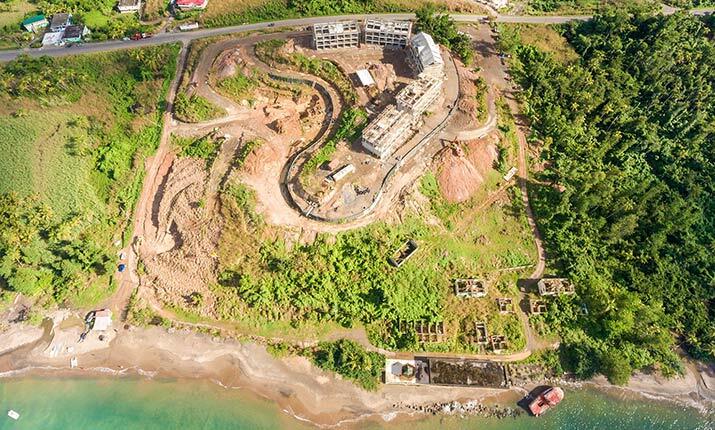 Fourteenth (14) months of construction at Anichi Resort & Spa, Dominica Citizenship by Investment Project: video and image gallery of construction work in the progress. 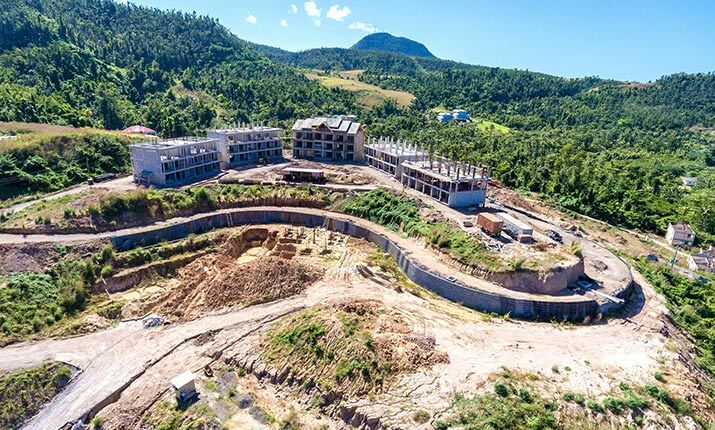 Thirteenth (13) months of construction at Anichi Resort & Spa, Dominica Citizenship by Investment Project: video and image gallery of construction work in the progress. 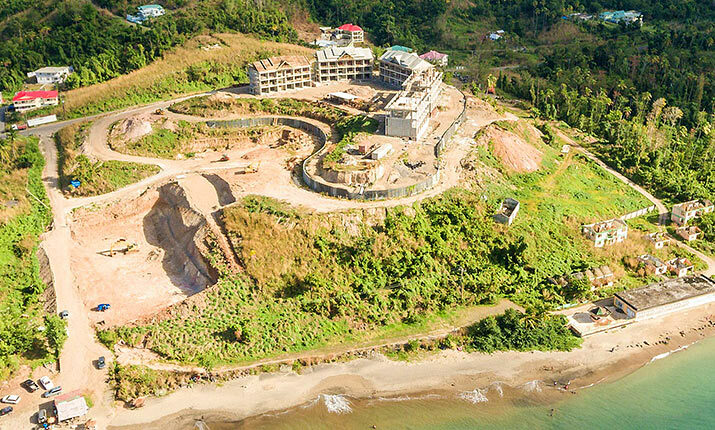 Twelve (12) months of construction at Anichi Resort & Spa, Dominica Citizenship by Investment Project: image gallery of construction work in the progress. 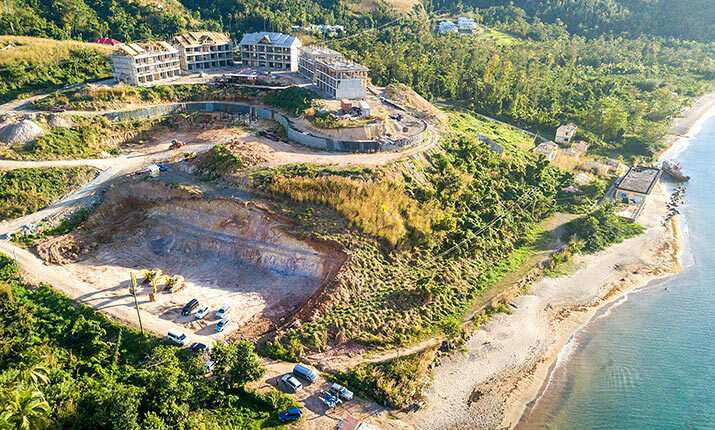 Eleven (11) months of construction at Anichi Resort & Spa, Dominica Citizenship by Investment Project: video and image gallery of construction work in the progress.